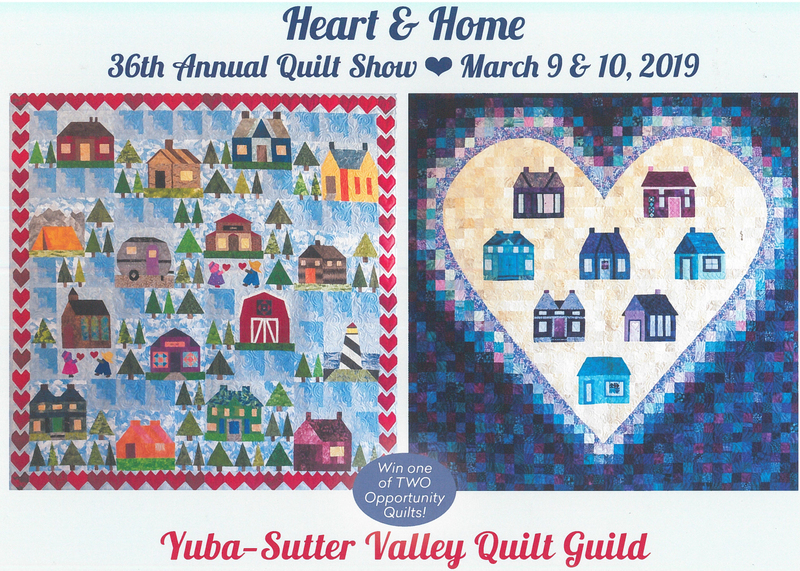 We are the Yuba-Sutter Valley Quilt Guild, located about 50 miles north of Sacramento, CA. We started the guild in 1981 and have grown to have between 175-200 members! Through educational meetings and fellowship, we strive to contribute to the knowledge of quilting, quilt techniques, textiles, patterns, history and quilt-makers. We promote the appreciation of fine quilts and encourage growth of knowledge with different techniques through our guest speakers and teachers.